Jean-Francois Lagrost will perform a unique piece for shakuhachi and processed voice with multi-channel sound. Jim Franklin will perform his own piece for shakuhachi and live electronics. 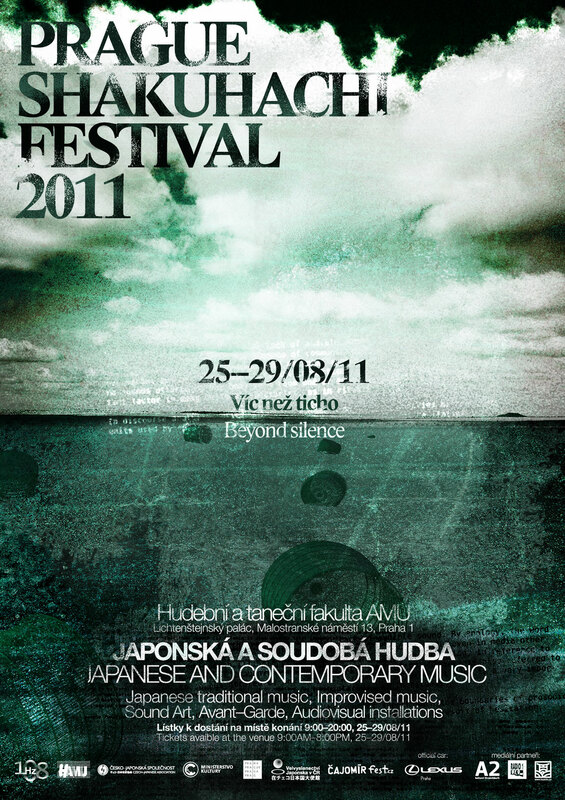 Kiku Day will play contemporary music for the jinashi shakuhachi. Zenpo Shimura will introduce his project Cyber Shakuhachi (DVD screening) and Data-Live will be joined by Christopher Yohmei on the shakuhachi to demonstrate the instrument’s ability to produce live electronic ambient music. The final rave will be by DJ Nemesys.